We are working on a project for our Community Central Office! The theme is "We don't enroll students; we enroll families". 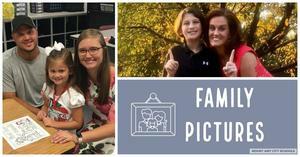 We are going to have images of our students and their families hanging near our Board of Education room. 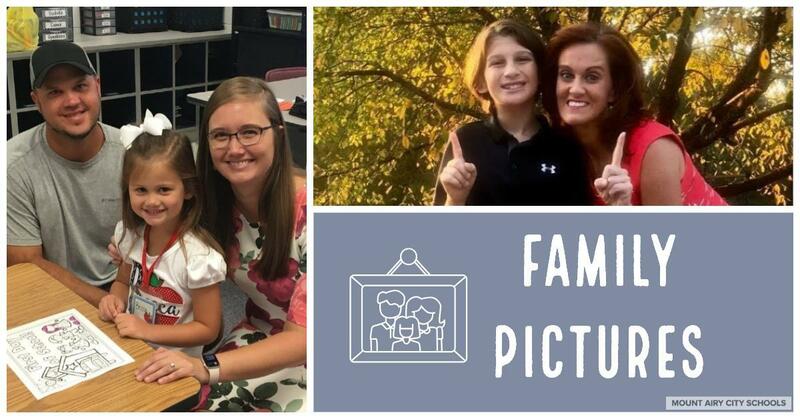 If you would like a picture of your family to be considered for this wall, please email a high quality photo to MACSchools@mtairy.k12.nc.us. This does not have to be a professional picture. This could be your family enjoying school events together, a family vacation, or time around Mount Airy.